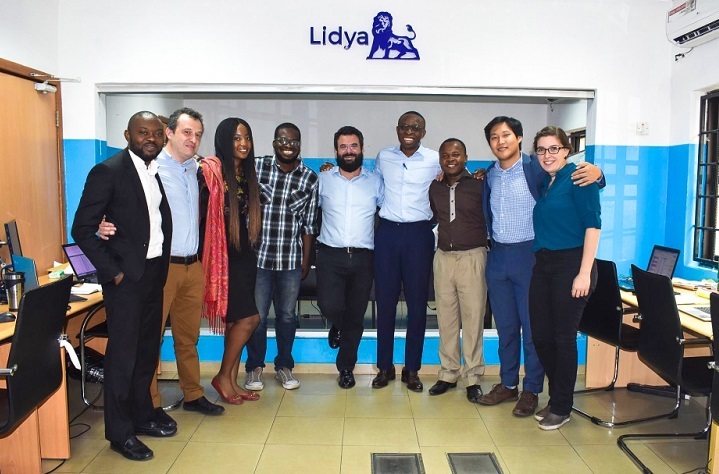 Nigerian fintech startup Lidya has raised US$6.9 million in a Series A investment round led by Omidyar Network to allow it to expand its loan book, scale across Nigeria and Africa, and grow its team. Launched in 2016, Lidya is a digital financial services platform focused on improving access to credit for micro, small, and medium-sized enterprises (MSMEs) in Africa. Since its launch, it has made over 1,500 business loans to help MSMEs in farming, hospitality, logistics, retail, real estate, technology, and health get the capital they need to grow their operations. Having raised US$1.25 million in funding in March of last year, Lidya has now secured a US$6.9 million round led by Omidyar Network, the Silicon Valley impact investment firm established by eBay founder Pierre Omidyar. New investors Alitheia Capital (via the Umunthu Fund), Bamboo Capital Partners, and Tekton Ventures, also joined the round, which included existing investors Accion Venture Lab and Newid Capital.